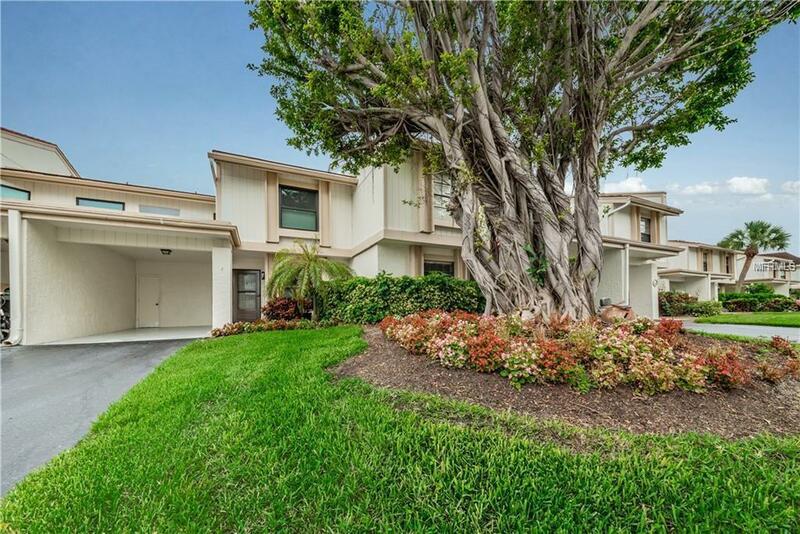 Here is your chance to own a luxury golf course townhome located in Casa Del Mar. 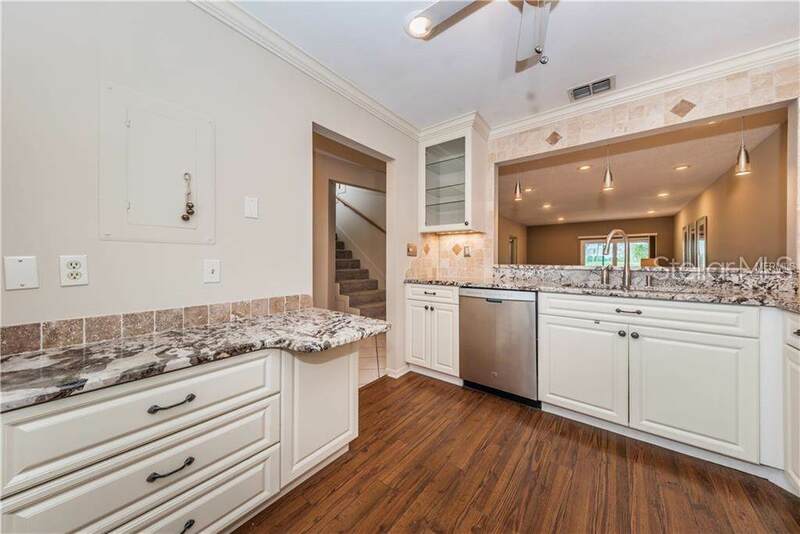 Rare 3 bedroom 3 bath w/office or den boasting 1,650 square feet. Updated and move-in ready! 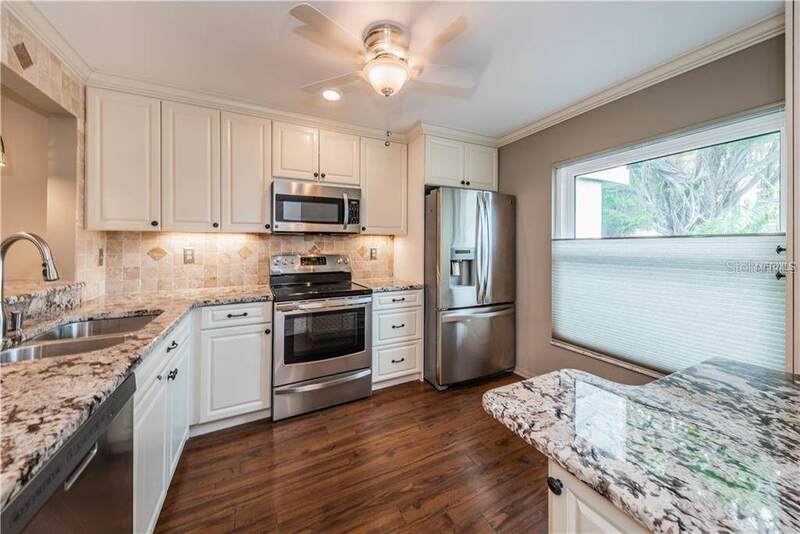 Kitchen improvements include custom cabinets, granite countertops, quality appliances, custom blinds, updated fixtures and lighting. You can even catch a bit of a water view from the kitchen. 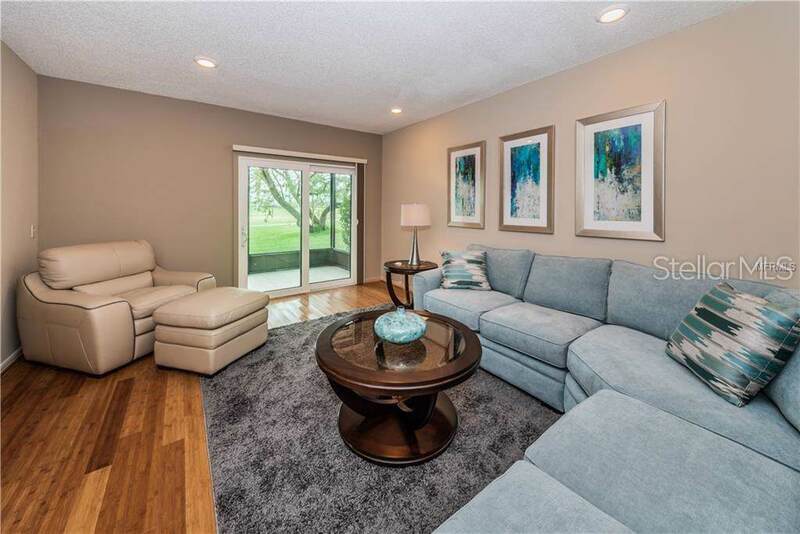 Spacious first level includes a full bedroom with custom blinds and updated ensuite bath along with access to large screened patio perfect for relaxing while taking in the beauty of Isla Del Sol. Master suite features include walk-in closet, balcony, updated bathroom, brand new carpet, custom blinds and lighting. Bedroom on second level and office also offer a glimpse of the bay, custom blinds, brand new carpet and murphy bed. Other improvements include updated windows throughout, custom paint, carport parking and storage room. Community features include heated swimming pool on the water, Jacuzzi, recreation room and tropical landscaping. Easy access to the Isla Del Sol Yacht & Country Club. A variety of membership options available including golf, yacht, tennis and social(fees apply). Convenient location close to gulf beaches, downtown St. Petersburg, Ft. DeSoto Park, restaurants, shopping and interstate 275. Schedule an appointment today and appreciate this rare find on Isla Del Sol. Additional Lease Restrictions Confirm With Property Manager Resource Property Management 727-864-0004. Pet Restrictions Confirm With Property Manager Resource Property Management 727-864-0004.